Nauru police detain TVNZ reporter interviewing refugees, the Australian media goes nuts for John Millman, SBS has a position vacant, and other media tidbits of the day. Nauru detains journalist. A TVNZ reporter was detained on Nauru for several hours yesterday after interviewing a refugee. 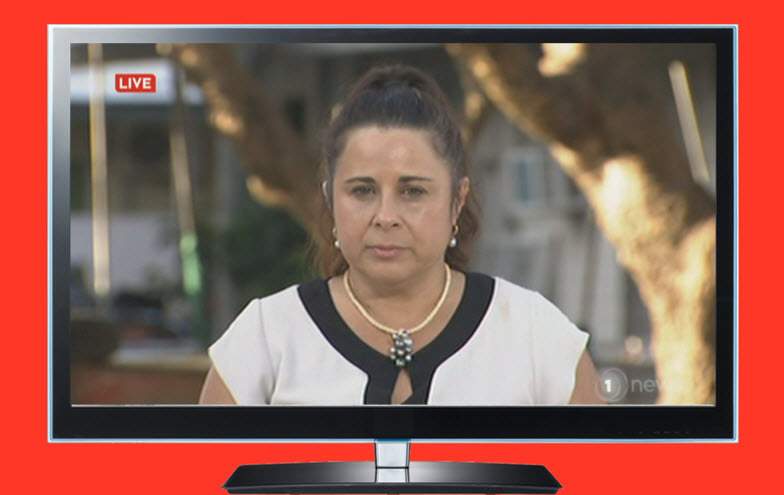 The Kiwi broadcaster's Pacific correspondent Barbara Dreaver was held at a police station for several hours, TVNZ reports. She was also stripped of her accreditation for the Pacific Islands Forum, but this was returned this morning.